Welcome to Mr. Locksmith White Rock! Our mission is to be the best mobile locksmith company in Canada – and then the world! 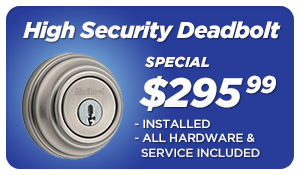 Mr. Locksmith is White Rock’s largest group of locksmiths. 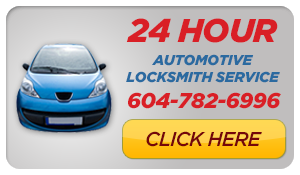 Mr. Locksmith is a 24 hour locksmith shop that services the White Rock. We are a family owned and operated mobile Locksmith company. We have a dozen trucks ready to come to you. Mr. Locksmith has been operating for over ten years! Automotive Locksmithing – In White Rock, there are few if any reliable automotive locksmiths and those that are available will charge you an arm and a leg. Our automotive locksmiths are some of the few that can claim expertise in the field at a reasonable price. This work largely involves opening locked cars, cutting specialized keys, and occasionally tearing out steering coulombs, door panels and reprogramming onboard computers. Most often, however, automotive technicians open locked vehicle doors. Automotive technicians provide automotive services at a better price and by more reliable technicians that even your dealership can’t match.